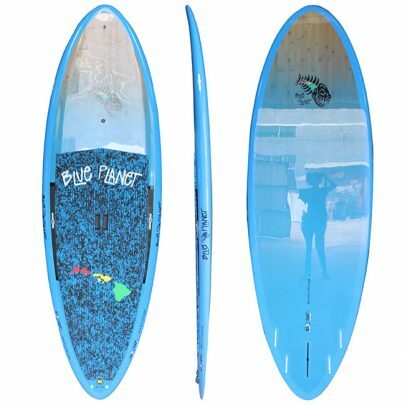 The North Shore Series are Blue Planet’s most high-performance SUP surfing models. 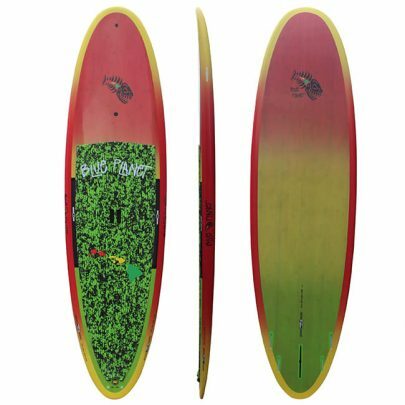 Made for speed, drive, late drops, barrel rides, smooth and fast rail to rail transitions and powerful, tight turns, these boards are designed for expert riders with ninja-like balance skills. 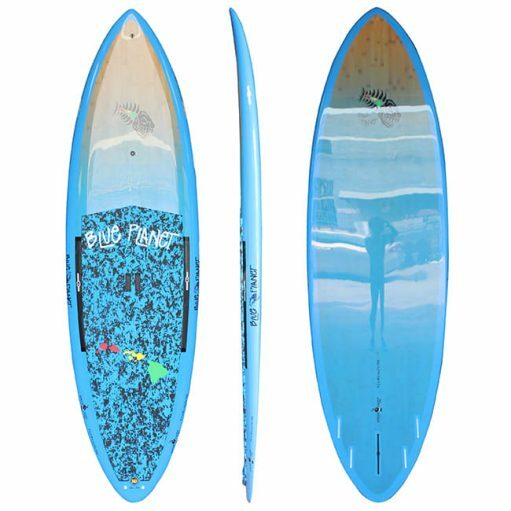 These boards were developed in conjunction with our global team riders for advanced surfing. 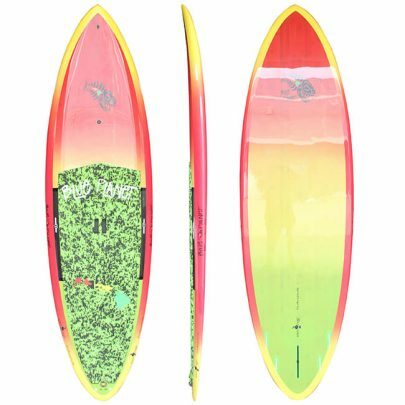 The narrow pin tail, pulled in nose and thinned out rails and tail are all designed for uncompromising performance on good waves. 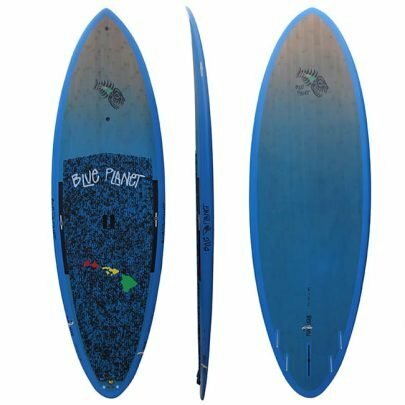 Whether you are in Biarritz,Cornwall, Guincho, Klitmøller, Scheveningen, Zandvoort, Sylt, El Medano or any other prime European wave-riding spot or plan to travel abroad to another exotic surf location, this is the board for you.